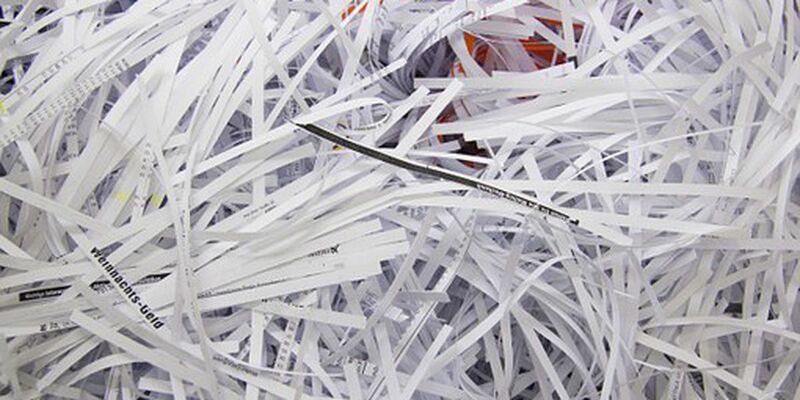 MONTGOMERY, AL (WSFA) - A bi-annual shredding event will be held April 5 at Garrett Coliseum in Montgomery. The Montgomery Clean City Commission, AARP, and MAX Credit Union will host the event, and they welcome people to bring three bags – 30 gallons limit - or three boxes of personal paper materials to be shredded. The event will be held from 7 a.m. to 12 p.m. Though it is free, organizers encourage attendees to bring a canned food item or monetary donation for the Montgomery Area Food Bank.